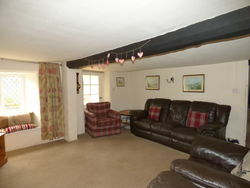 The Coach House. 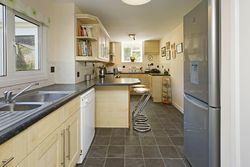 A fabulous and deceptively spacious detached family home with four/five bedrooms, driveway parking, and family friendly gardens, in the sought-after village of Abbotskerswell. 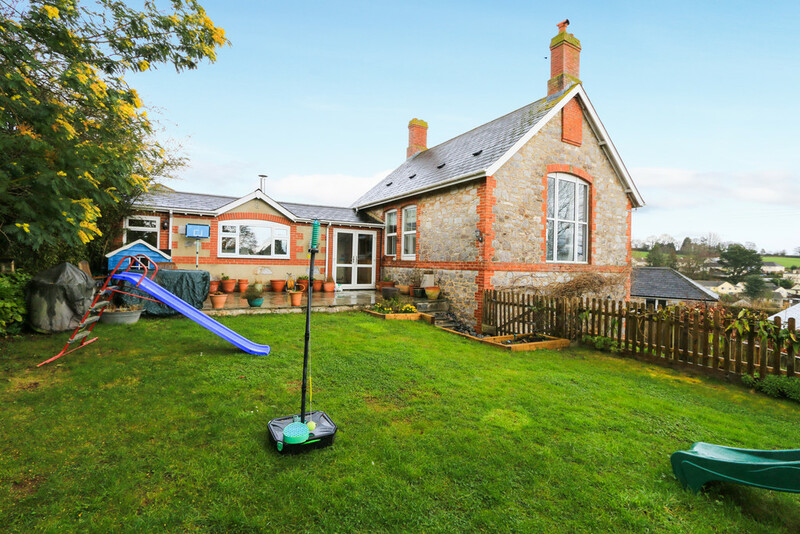 The Rope House is a substantial character property, located in the sought after moorland town of Moretonhampstead. 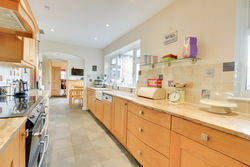 The main accommodation is adaptable, of a high standard and flows over three floors, making it a perfect family home. 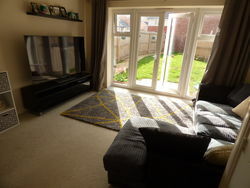 A modern, semi-detached three-bedroom family home, with an enclosed south-facing rear garden and two allocated parking spaces, located on a quiet cul-de-sac in Rockbeare, with easy access to the city of Exeter. 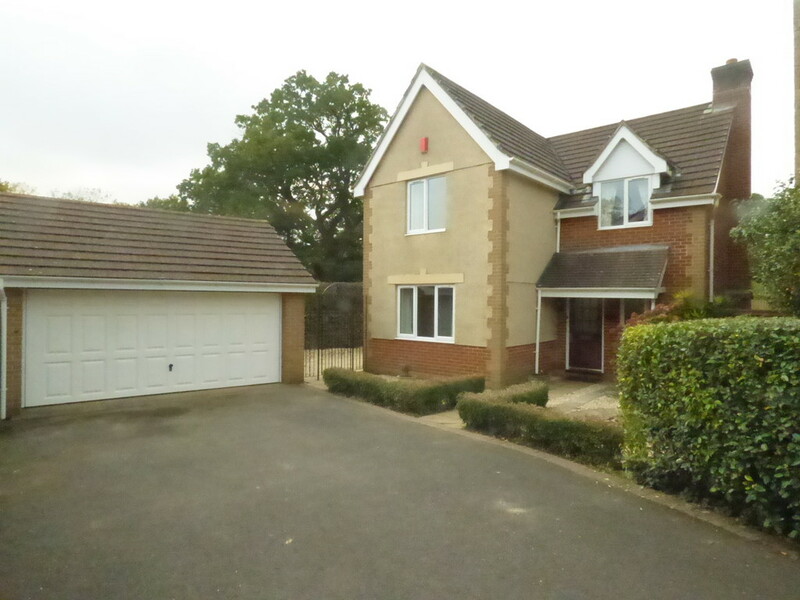 A semi-detached house in the popular development of Cranbrook. 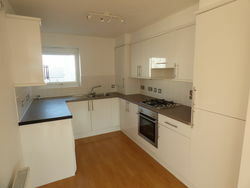 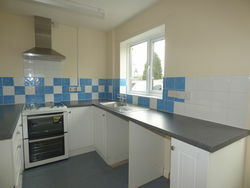 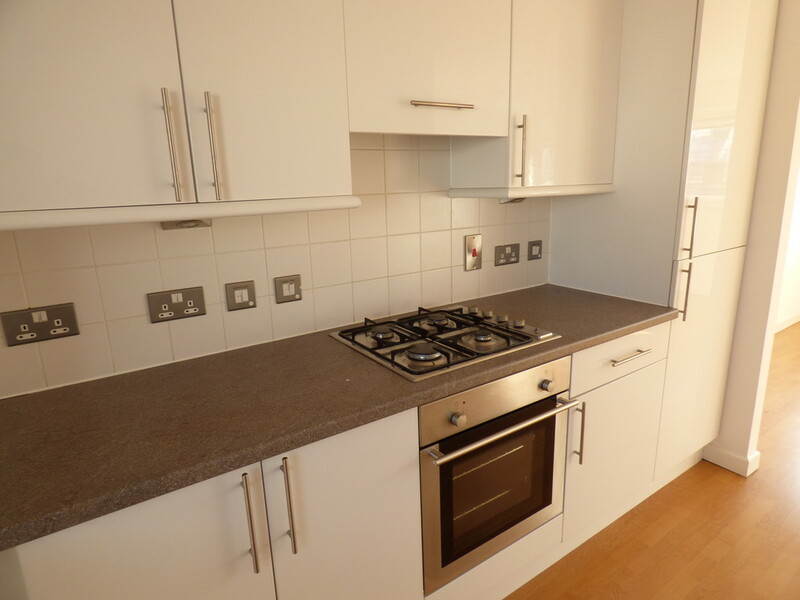 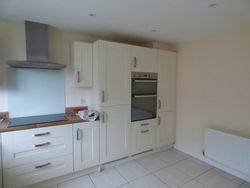 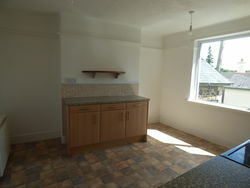 The property consists of an open plan kitchen/lounge/diner with built in appliances. 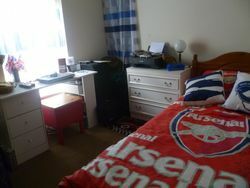 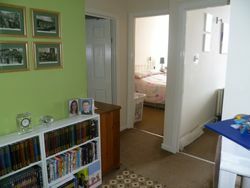 There are three good size bedrooms with master en-suite plus family bathroom. 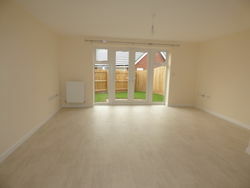 Enclosed rear garden, parking and garage. 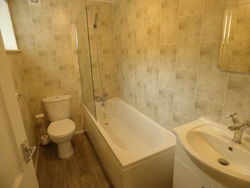 A semi-detached property on the popular development in Cranbrook. 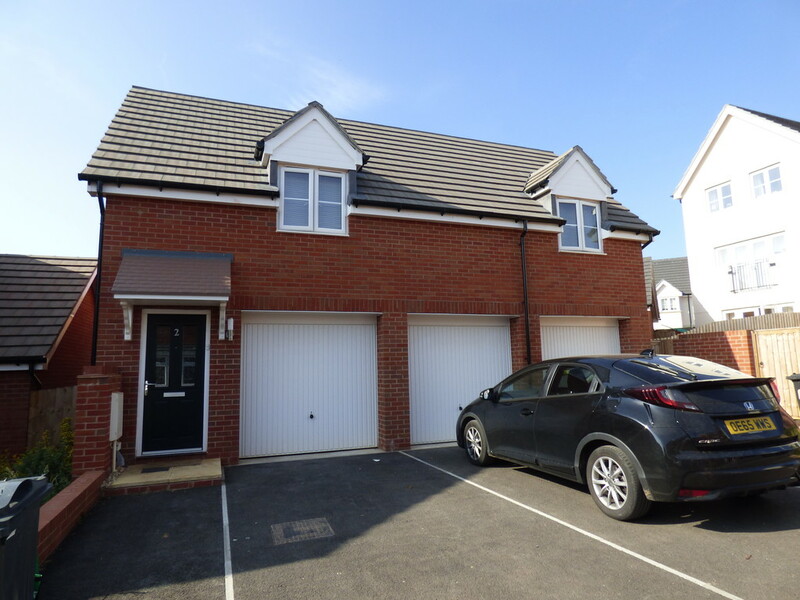 The property consists of open plan living with modern fitted kitchen, two double bedrooms, family bathroom and downstairs WC/cloakroom. 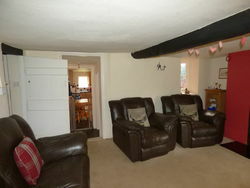 Large rear garden, off road parking for 2 cars and electric central heating. 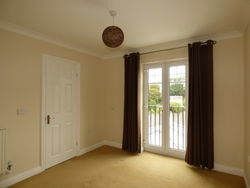 A NEARLY NEW COACH HOUSE situated within the popular new town of Cranbrook within easy reach of the A30 and M5. 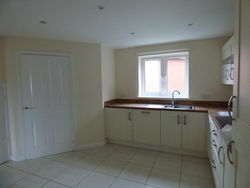 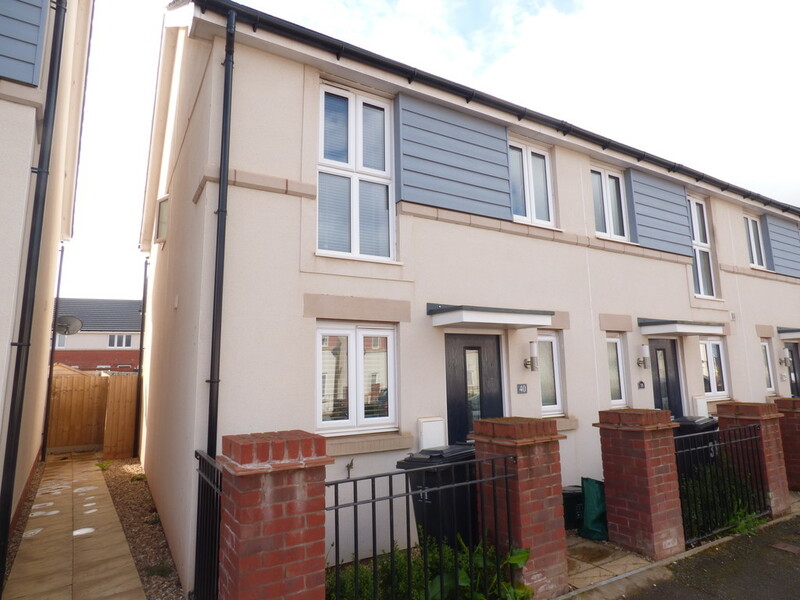 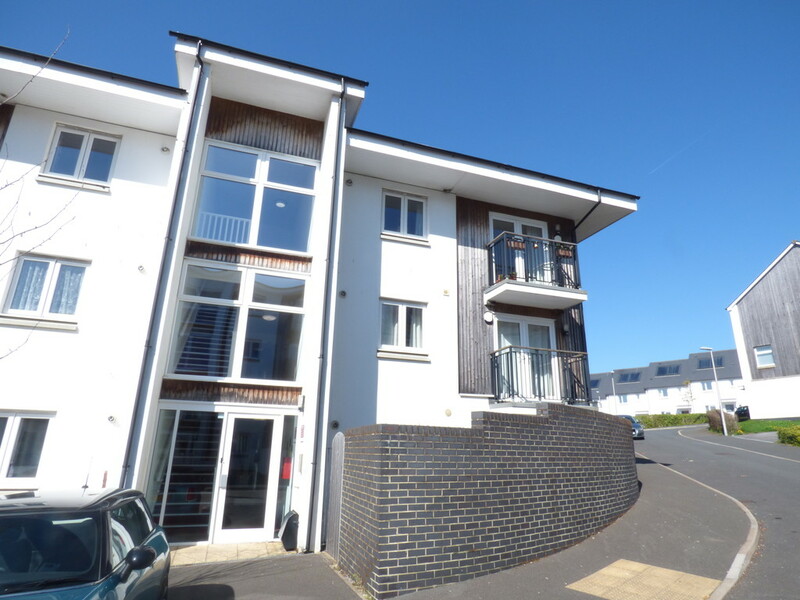 The property consists of OPEN PLAN LIVING with modern fitted kitchen, two double bedrooms & bathroom. 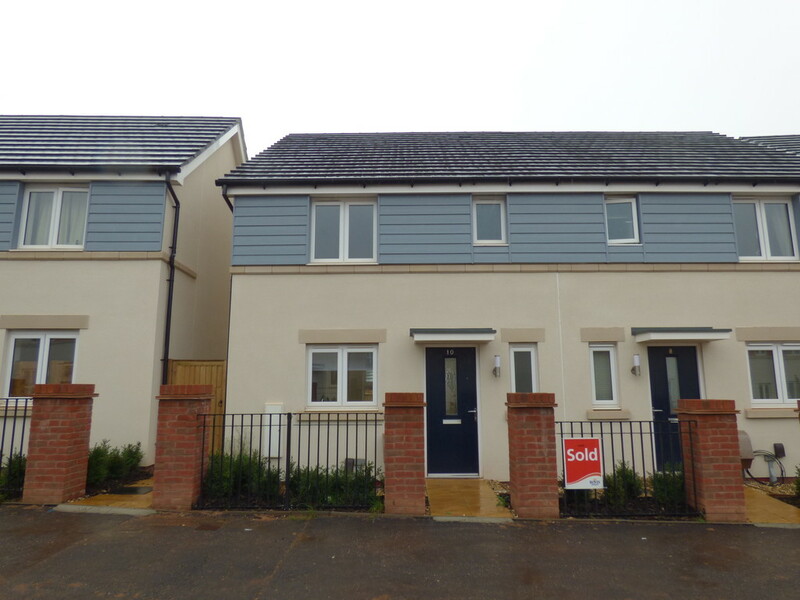 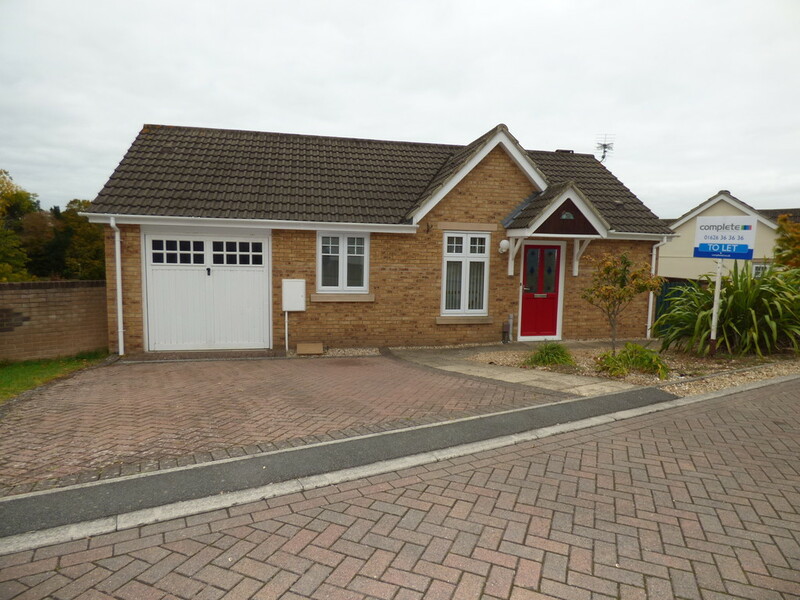 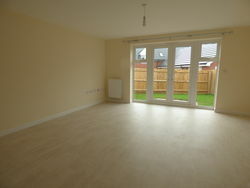 There is also a garage with utility, allocated parking space & garden area. 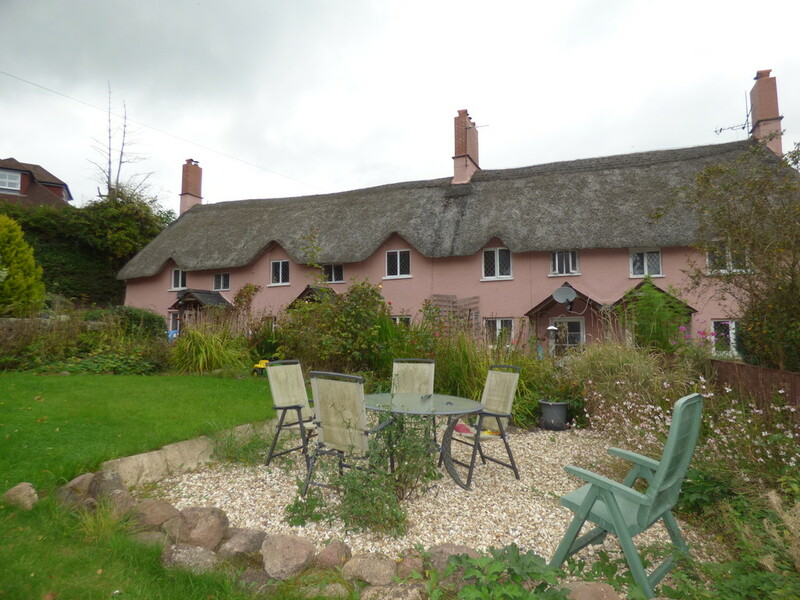 2 Bere Cottages is a country style, THATCHED 3 bedroom terraced cottage located on the LUSCOMBE ESTATE. 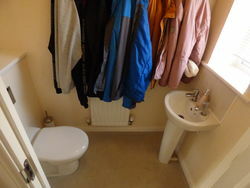 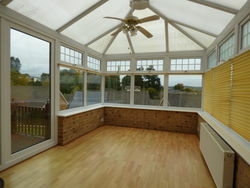 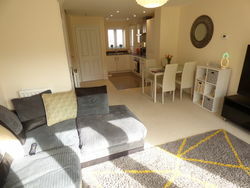 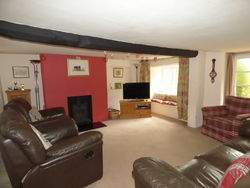 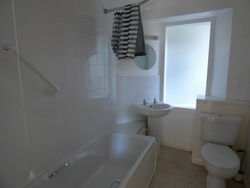 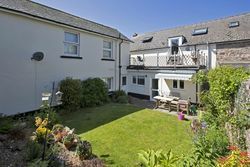 The Cottage is close to Dawlish town centre and all local amenities. 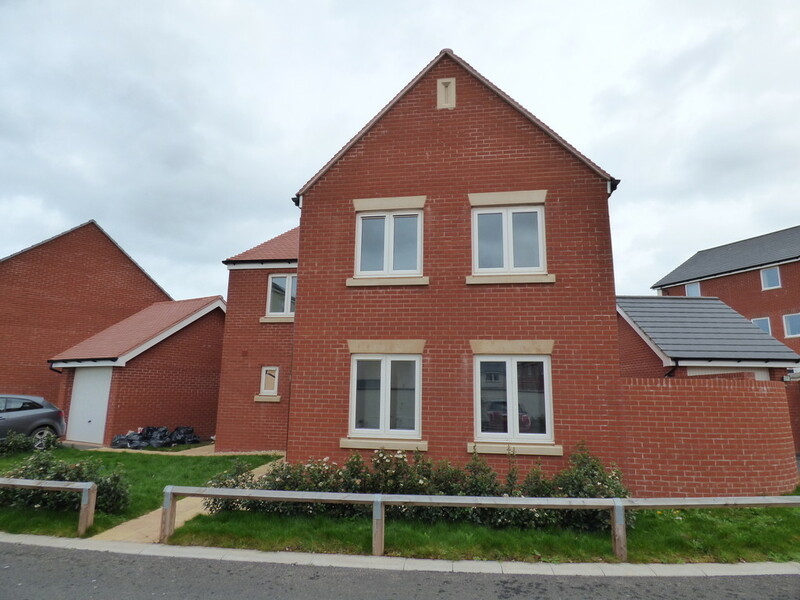 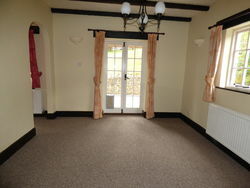 There are 3/4 bedrooms, large kitchen and cosy living room as well as off road parking and a large garden. 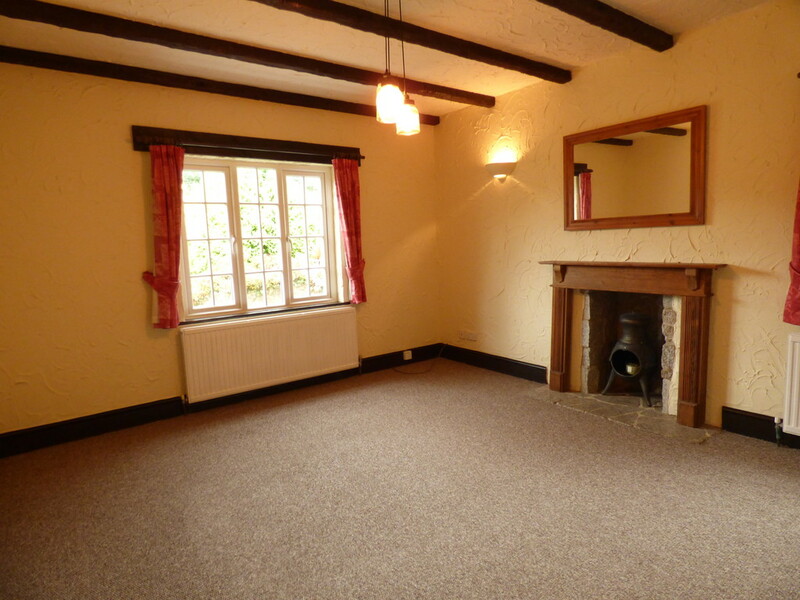 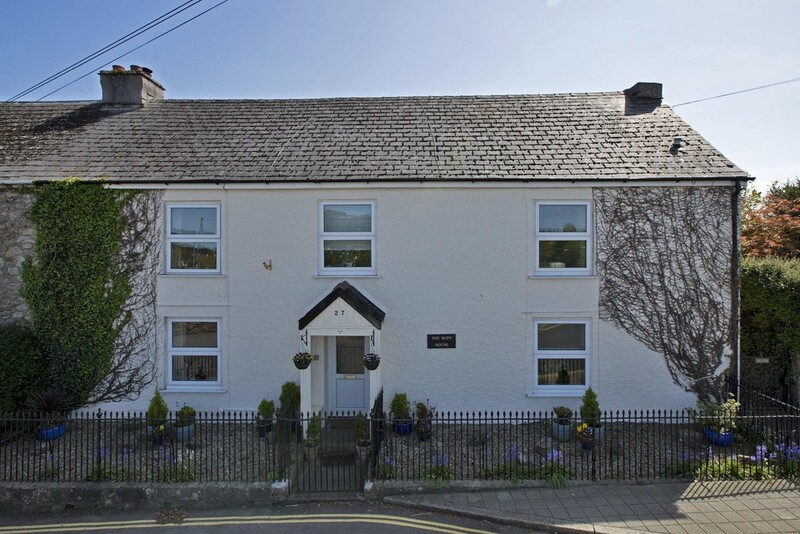 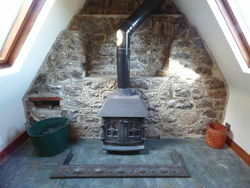 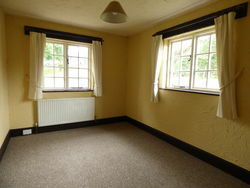 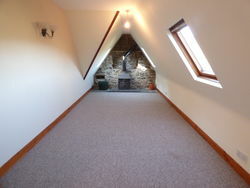 A PICTURESQUE ATTIC FLAT LOCATED WITHIN A QUAINT VILLAGE SETTING within the Dartmoor National Park. 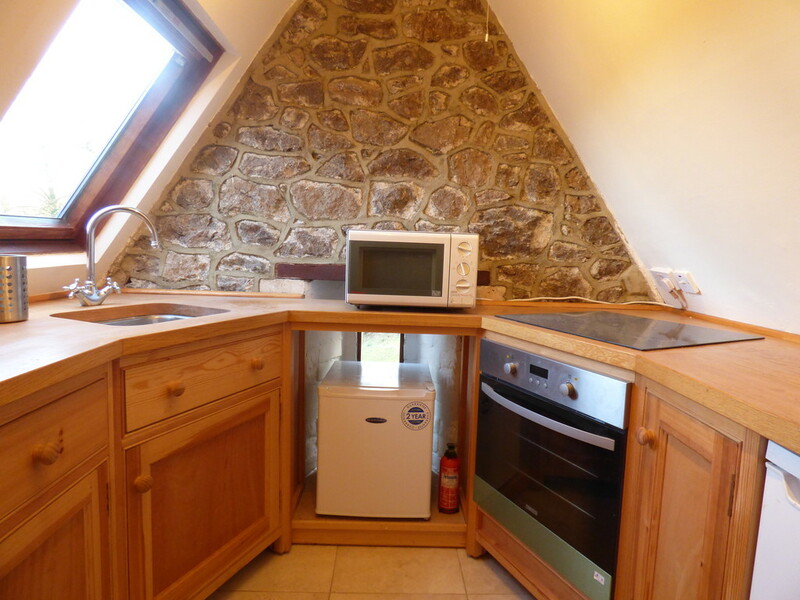 The property benefits from a compact kitchen, 3 bedrooms, Bathroom, lounge with woodburner and outstanding views of the countryside. 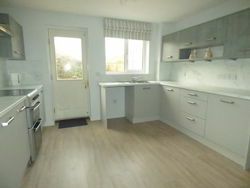 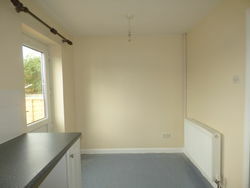 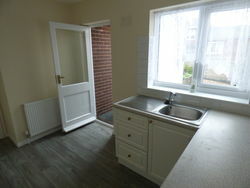 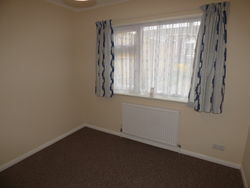 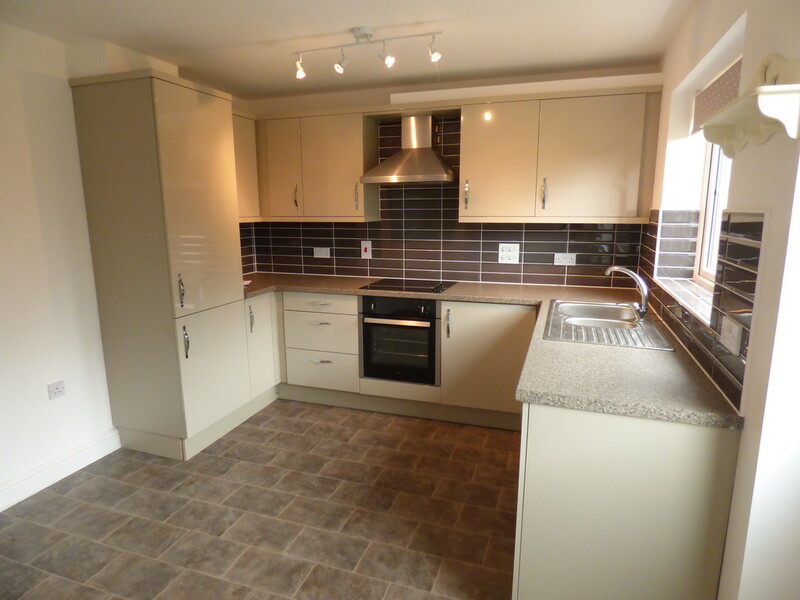 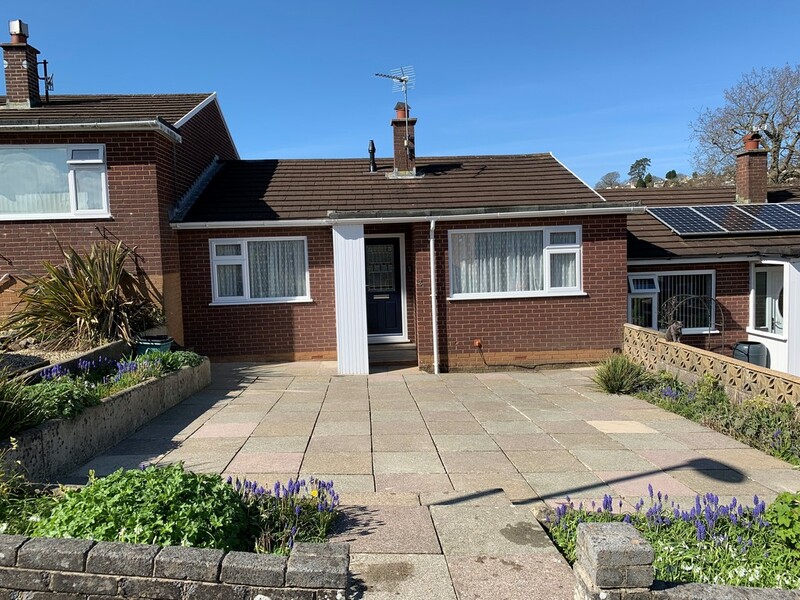 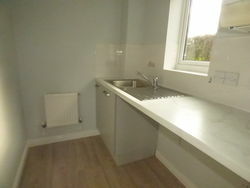 Newly refurbished 2 bedroom bungalow in quite area of Newton Abbot. 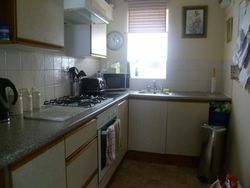 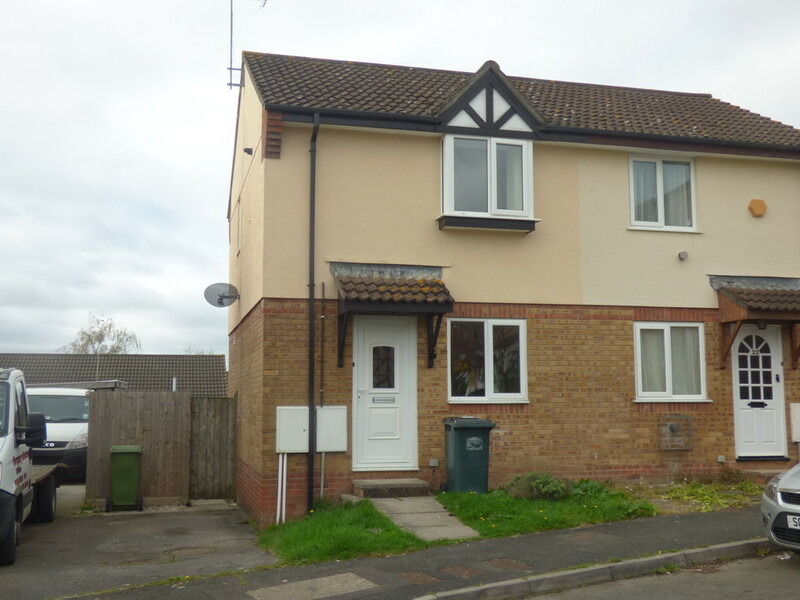 This property is laid out on one level, with two good sized bedrooms, living space and fitted kitchen. 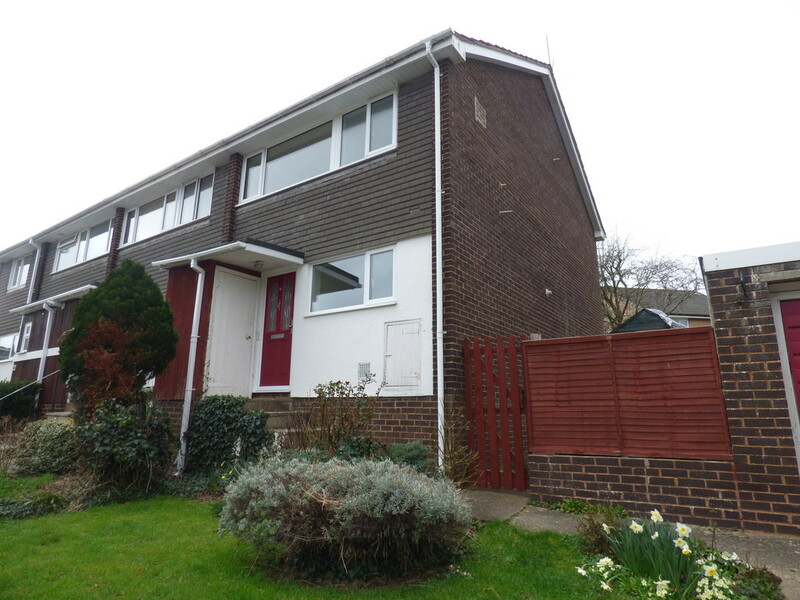 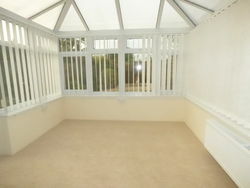 The property also includes a low maintenance garden and separate garage and parking. 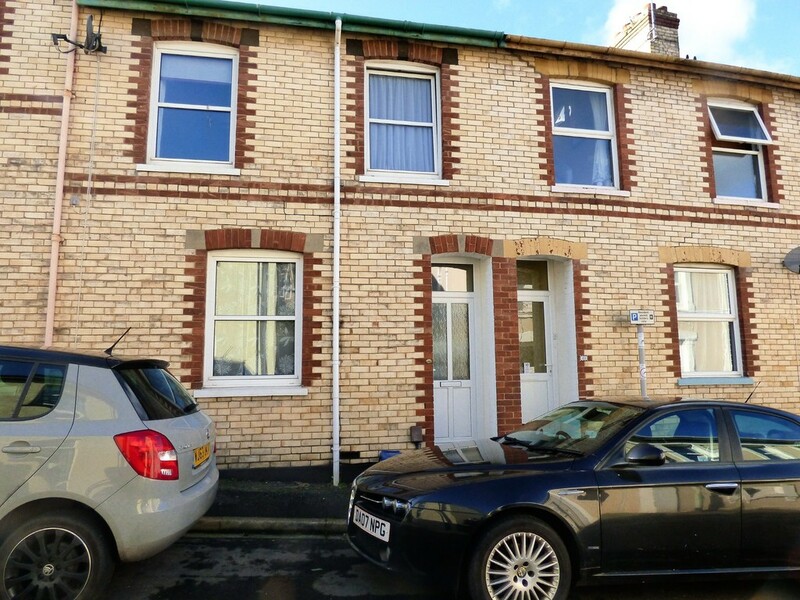 A very well presented, mid terrace property in the town centre of Newton Abbot within walking distance of all the local amenities. 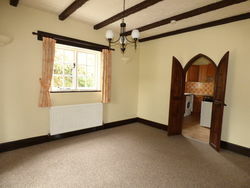 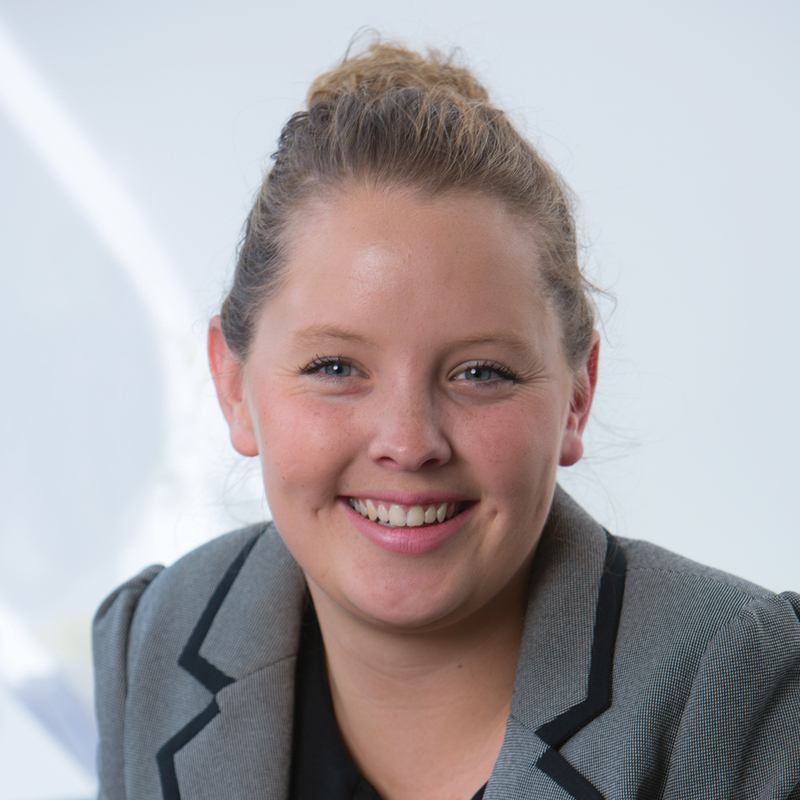 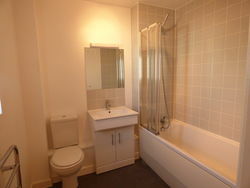 The property consists of two reception rooms, modern fitted kitchen, two double bedrooms and family bathroom. 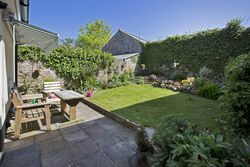 There is also a rear garden, GCH and permit parking. 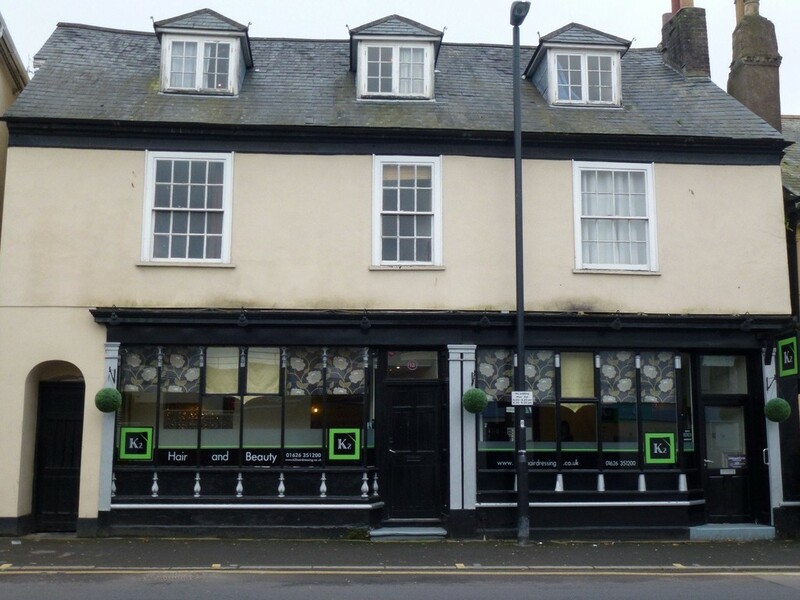 Situated in the centre of Newton Abbot. 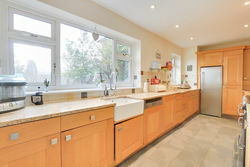 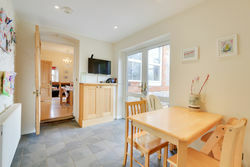 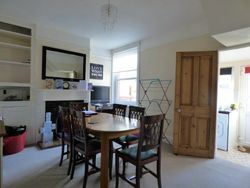 The property features a LARGE OPEN PLAN lounge/kitchen/dining room, two DOUBLE bedrooms bathroom with shower over bath. 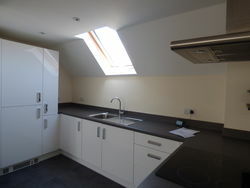 Other benefits include communal outside courtyard and lift. 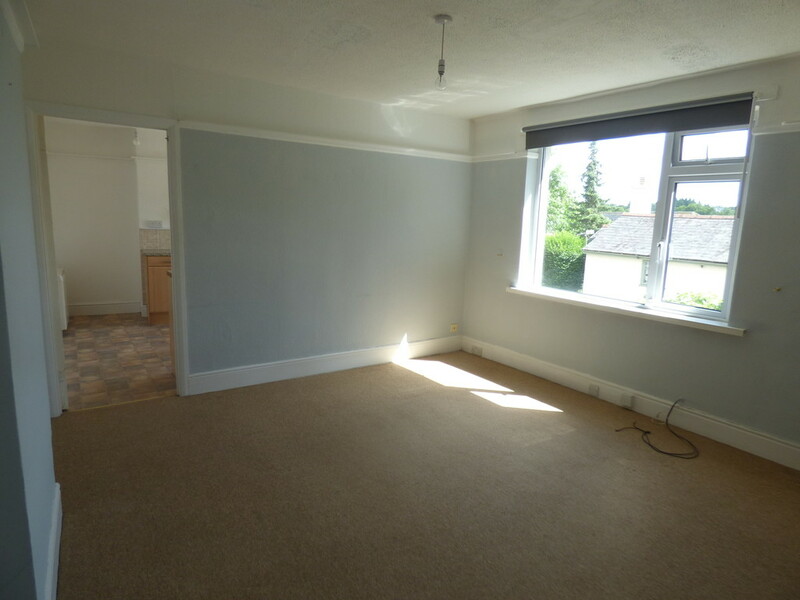 A FIRST FLOOR APARTMENT situated in the town centre of Bovey Tracey. 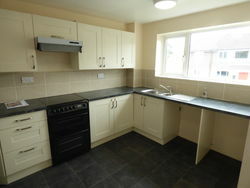 The property consists of living space including fitted kitchen/diner area, 3 bedrooms with family bathroom. 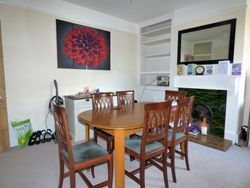 A first floor, two bedroom apartment in the town centre of Newton Abbot within walking distance of the local shops and amenities. 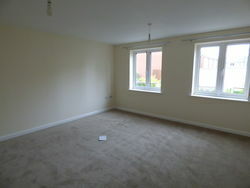 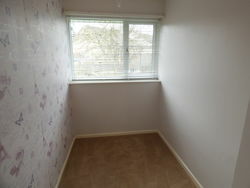 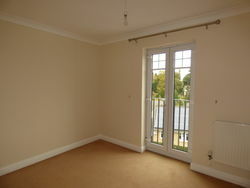 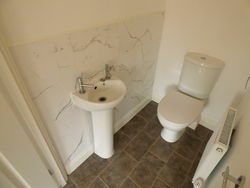 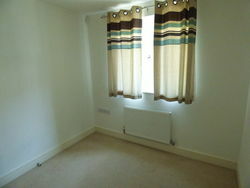 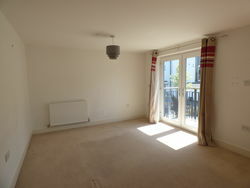 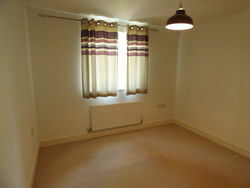 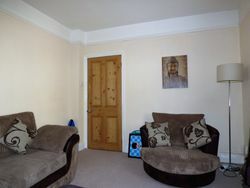 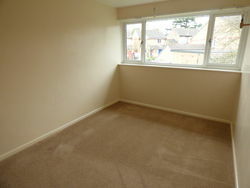 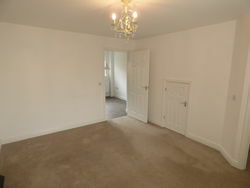 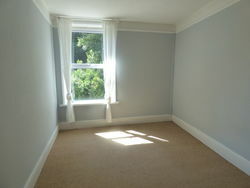 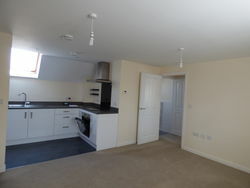 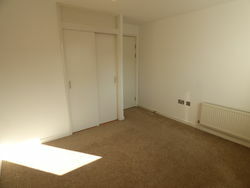 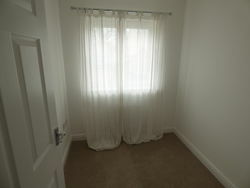 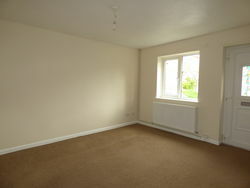 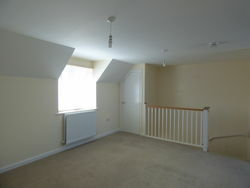 The property consists of a spacious living room, fitted kitchen, two double bedrooms and bathroom with shower over bath. 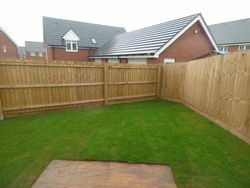 There is also an allocated parking space.